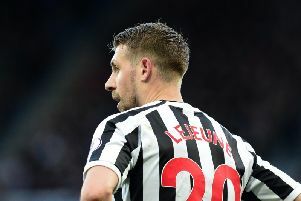 Rafa Benitez has given a positive update on Florian Lejeune – after the defender underwent knee surgery. 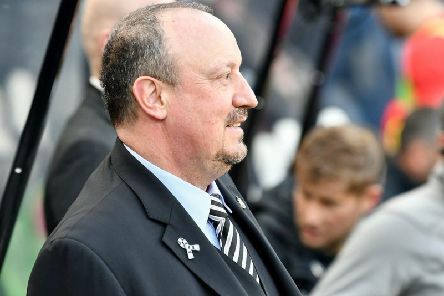 Rafa Benitez has responded to a report that Matt Ritchie is heading for a summer exit. 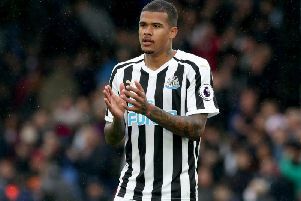 Kenedy has posted a cryptic message on social media site Instagram. 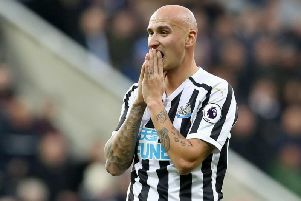 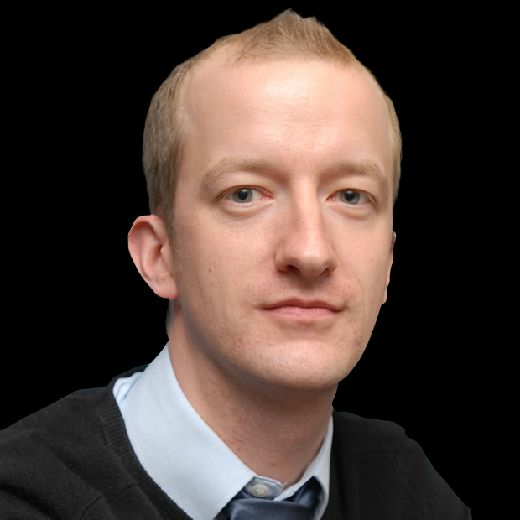 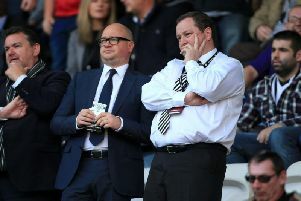 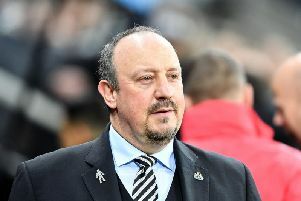 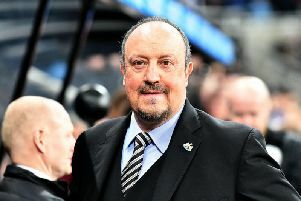 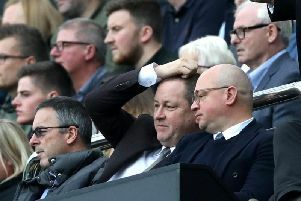 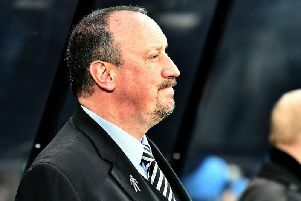 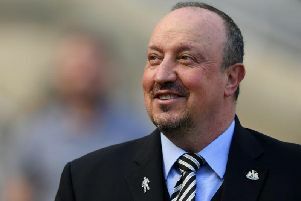 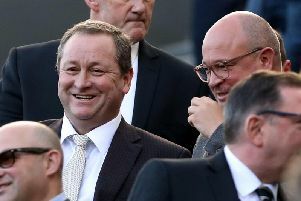 Rafa Benitez says he's STILL waiting for answers from Newcastle United. 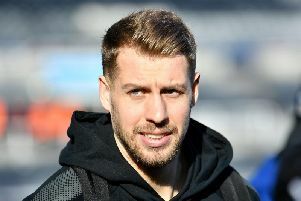 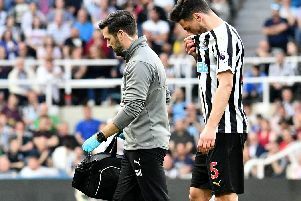 Martin Dubravka says he didn’t want to leave the field at the King Power Stadium – as Newcastle United’s ‘unbelievable’ support celebrated a huge result.